We all know the familiar old saying “an apple per day keeps the doctor away” (written in the days when doctors actually visited you, not have to make an appointment for 3 days time) Well apple cider vinegar if taken as your daily dose is the new doctor. The natural ingredient of vinegar is used for numerous health benefits as well as being great on chips, dressing salads and making pickles etc. Below are some of the main health benefits. 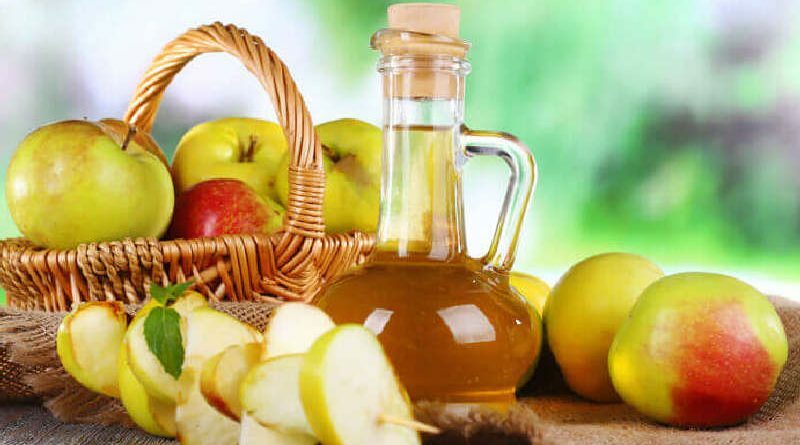 Professional studies have discovered that the wonders of apple cider vinegar can help reduce the levels of high cholesterol as well as improving your health it is said to reduce the complications caused by diabetes. Apple cider vinegar has antiseptic properties that help fight fungal and bacterial infections. It is said to be very effective in curing some bladder infections and ear infections. Apple cider vinegar is a reported to be a natural cure for a sore throat, common colds and coughs. Warm water, honey, and apple cider vinegar with mashed ginger is reported to boost its medicinal properties. 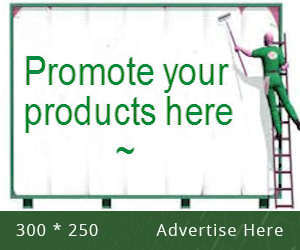 Many people suffer with very painful leg cramps, especially at night time. The mineral content of apple cider vinegar is said to reduce the intensity and frequency of leg cramps. When cramping happens sipping diluted ACV with one glass of warm water will apparently see your cramp off. You can add honey to improve the taste. 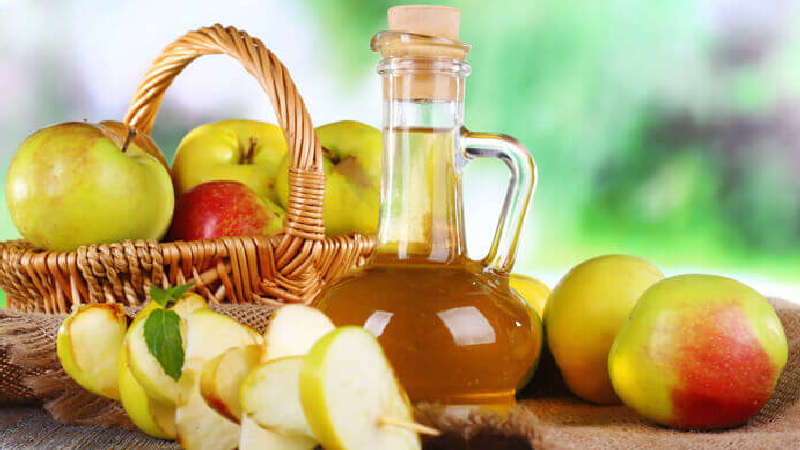 Apple cider vinegar has properties that are said to promote movement of the bowels. This makes it a wonderful natural cure for constipation. Directions are to add two tablespoons of apple cider vinegar to water and drink three times daily, adding grape and apple juice is also said to help. Regularly brushing your teeth and gargling with ACV is said to restore the natural white glow of your teeth by removing stains and killing the bacteria. You might want to brush with normal tooth paste after! Gargling with apple cider vinegar is said to kill the bacteria that leads to bad breath. Rinsing your hair in apple cider vinegar is said to leave you hair looking soft and shiny. Mix into four cups water 1/3 cup apple cider vinegar after shampooing then rinse your hair offer with clean water after leaving for 25 minutes or so. The bacteria fighting ability of ACV is said to help reduce the pain of having a sour throat. Try gargling with 50% warm water and 50% apple cider and repeat every hour or so. ACV is said to help break up mucus and in doing so clearing out the sinuses. Sip some apple cider vinegar and water to help you breathe a bit easier. So there you have it, throw out your apples and replace them with apple cider vinegar, please check out the doses elsewhere on the net, the list is for your consideration but as always you should toddle along to your doctors if you have concerns or symptoms that lasts more than a few days.